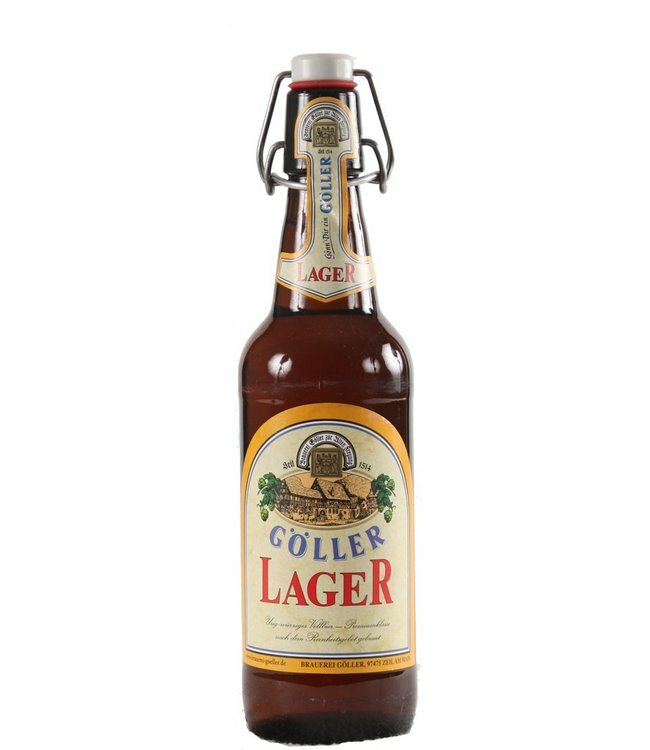 What is a lager anyway? With this exclusive beer package, we are happy to answer your questions about the taste of beer style, which is probably connected with most questions. Bottom-fermented brewed, the "Hellen" are not only suitable for classic enjoyment but also as a thirst quencher on warm days. Historically, the origin of this beer style can be traced back to the Middle Ages, when the newly introduced bottom-fermented brewing method led to the fact that the finished brewed beer required cold conditions and was "stored" in wooden barrels. With this beer package you get 6 bottles of hand-picked Helles Lager beer from Franconia. The varieties come mainly from Upper Franconia, where the art of brewing, which is still a craft, produces beers of exceptional quality.